Sporty car in amazing condition inside and out. 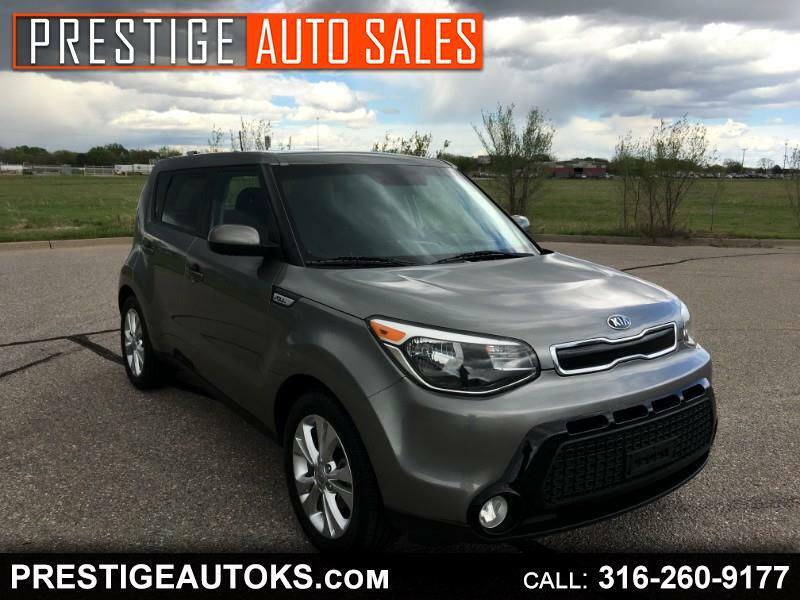 Very popular model in both looks and gas mileage (27 city/ 33 hwy). Lower miles only 85,124. Equipped with in dash info center, and built in steering wheel controls (stereo,bluetooth,info). Touchscreen display with back up camera, SIRIUS sat radio, Mp3, USB, and AUX. Comes with manual shift option and eco drive mode option. Key less entry with remote rear hatch. GREAT DEALS! GREAT PRICES!